At times, it seems the immense success associated with a product can turn out to be a curse in disguise. Case in point: Microsoft Windows 7. The company's latest OS incarnation seems doomed to always be perceived as second best, with Windows 10 only claiming a marginal lead over Windows 7 during Christmas sales in 2018. 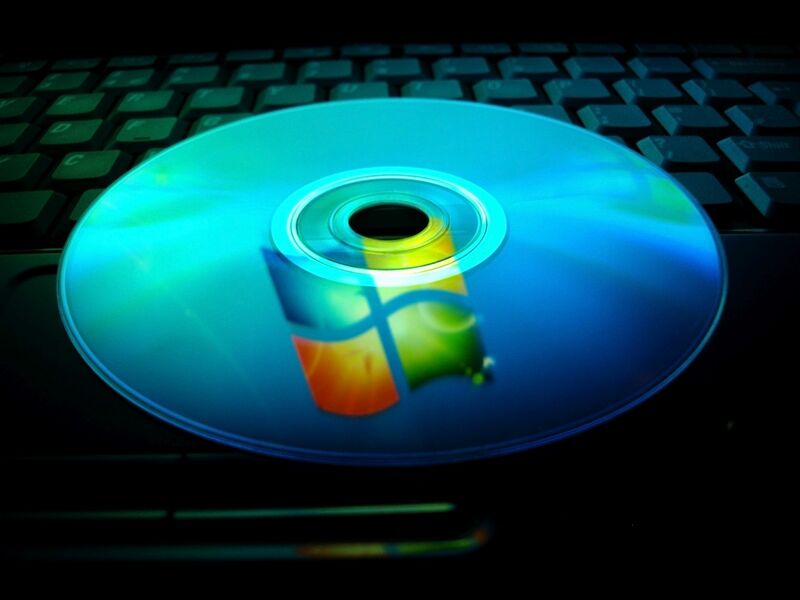 No matter how hard Microsoft has tried, many Windows 7 users still refuse to make the switch. January 14, 2020, will mark the end of extended support for the popular OS. The date has been known for years but what does it mean for end users? After said date, Microsoft will no longer provide security updates for Windows 7 by default, leaving millions of PCs vulnerable, should new security leaks be discovered. Users now have a year to think about alternatives. Who will still receive updates? Microsoft know many government institutions and companies can't switch to Windows 10 over night. Especially custom hard and software configurations are a huge issue and require code to be rewritten or new compatible devices to be purchased. For this reason (and because they love making money! ), Microsoft will continue to offer security updates to owners of volume licenses for Windows 7 Professional and Windows 7 Enterprise. Private end users are left out in the cold. Still, the offer will likely carry a hefty price tag per machine and year and will probably increase in price each year. After all, Microsoft definitely wants their premium customers to upgrade. Why are Microsoft doing this? Windows 10 is the first Windows that doesn't come with a general end of support date. In the past, Microsoft had always imposed such a deadline on their Windows products but end users didn't care, since upgrade-worthy successors kept coming out. Due to definitive improvements, Windows 95 quickly replaced Windows 3.11, only to be replaced by Windows 98 and so on. There was a minor outcry over Windows XP but users loved, and still love, Windows 7. That's because it's fast, visually appealing and compatible with all relevant software titles. And Microsoft somewhat failed to create a convincing value proposition for Windows 10, instead making headlines with permanent update-driven system changes and gabby telemetry features. Still, the end is nigh for Windows 7 - if you consider a lack of security updates a showstopper. Generally, Microsoft provides support for their Windows versions for 10 years, the first 5 of which include both feature and security updates while the final 5 include security updates, only. Windows 7 was released in 2009 so 2020 makes perfect sense - and so does the desire to save development costs and to urge users to upgrade. What are the dangers of using Windows 7 in 2020? To be frank, once Microsoft stop delivering updates, offline will be the safest mode of operation for Windows 7 PCs, regardless of antivirus solutions or the security center between your ears. Ironically, Microsoft could even unintentionally aid hackers once they publish Windows 8.1 or 10 security updates in 2020. That's because of the architectural similarities between Windows 7 and its successors. Security updates for Windows 8.1 or Windows 10 provide details on exploitable vulnerabilities most likely present (and unfixed / unfixable) in Windows 7. You might think that, after so many years, Windows 7 is mostly free from security holes - think again. Over 1,000 vulnerabilities have been found in Windows 7, since its release. 229 were found in 2017 and 140 in 2018. You might get lucky and escape attacks for a while but experts advise against the continued use of Windows 7. Many antivirus software developers will also end support for Windows 7 soon. Windows 7 fans can either stick with their beloved OS, despite the risks, or switch to Windows 10. 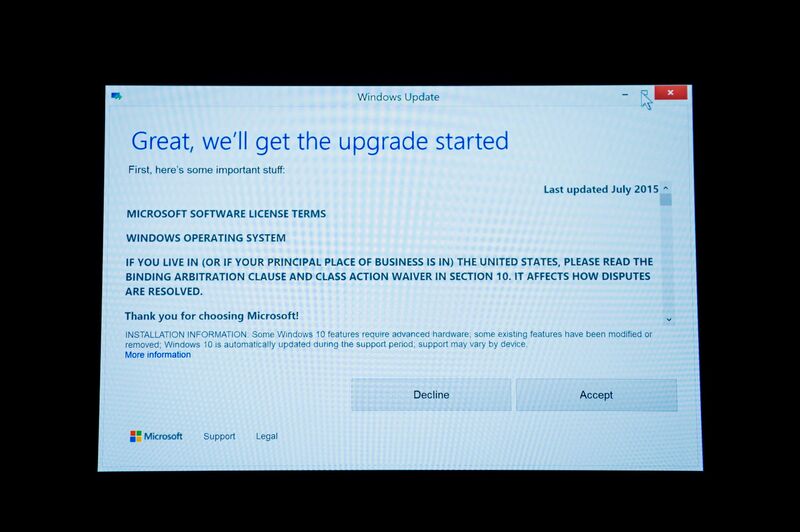 Officially, the upgrade is no longer free, but Windows 10 Update Assistant (which can easily be found online) reportedly still offers an upgrade route free of charge. And in a small test, disc-based installations, e.g. created through Media Creation Tool, also still accepted my Windows 7 and Windows 8 keys. If you're completely unwilling to switch, you'll have to look for alternatives - and maybe think outside the (Microsoft) box, i.e. look to Mac or Linux. My prediction is that the majority will orient themselves towards Windows 10, though. Watch out, subjective view incoming! Windows 10 really isn't all that bad. It runs reasonably well on lower-end hardware (4 GB RAM + 1 GHz CPU) and the transition from Windows 7 isn't rocket science. Yes, the OS tends to phone home but there are ways to significantly limit the amount of data sent to Redmond (2 minutes of Google Search will do the trick). Nonetheless, Windows 10 won't win any prize for data privacy. On the plus side, compatibility issues with legacy software are few, tiles have been reduced to a minimum and major issues, like bluescreens, are few and far between. It's easy to slam Windows 10, not least for the many attack vectors it offers, but I predict most users will be satisfied. And by the way, which operating system has ever been perfect? What I would like to know: Will you switch to Windows 10? And if you're already using Windows 10, do you have any tips and suggestions for upgraders?